Across international markets, LNG is traded as a commodity. In international shipping, it is used as a fuel. Each requires safety, efficiency and cost effectiveness to ensure the success of the business model. New projects need to find fast return on investment (ROI), while established facilities must keep pace with changing demands. However, given the global scope and myriad applications of the LNG industry, diversity is the norm. 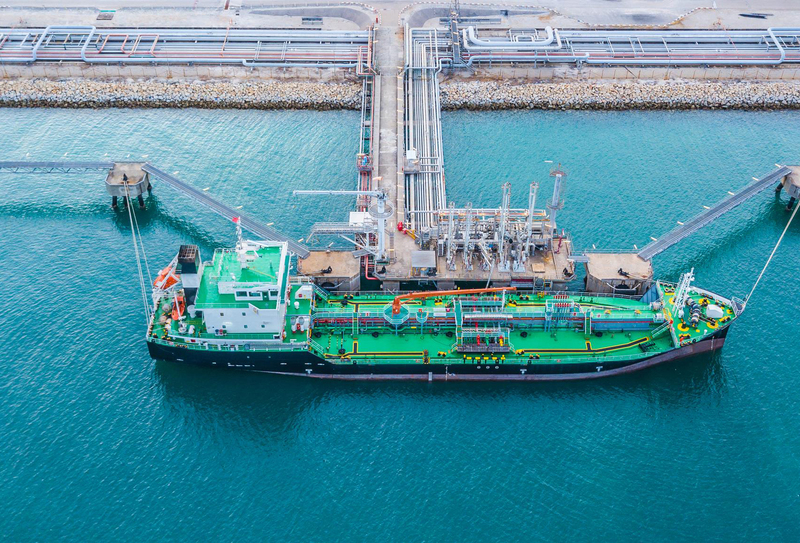 From traditional terminals to bunker barges and everything in between, project requirements vary substantially, inviting varied solutions and complicating interface management at transfer touchpoints. Optimizing the interface is critical to supporting the business model of every transfer operation. Interface optimization means consistent communication and standardized processes at every transfer point. Trelleborg applies this philosophy at every interface across the LNG transfer chain. 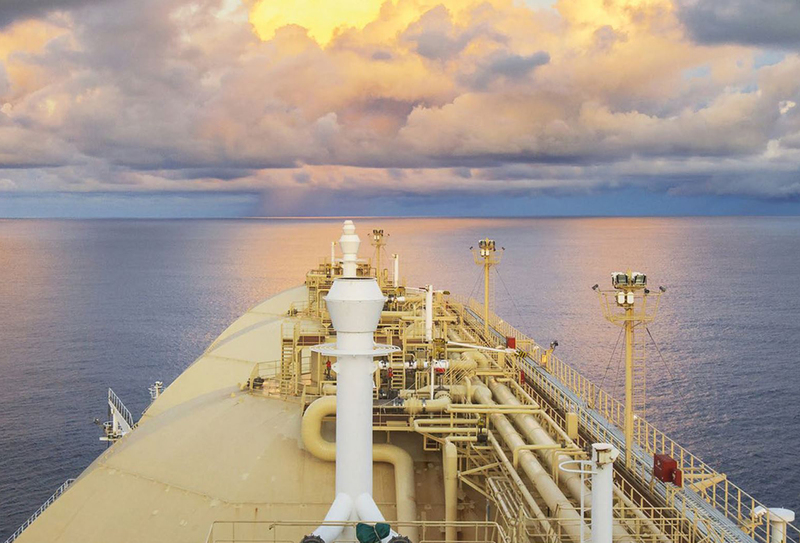 Building on decades of experience in the LNG industry, Trelleborg is an experienced and reliable partner to optimize the business model of any LNG transfer operation and support safe, efficient and cost-effective performance. From marine systems to fluid handling, Trelleborg has a unique oversight of the entire LNG supply chain, and the interfaces throughout. Through a consistent approach and an eye on interface management, we assure compatibility, safety and efficiency in any transfer operation, for any business model. This manifesto discusses key issues impacting the industry and outlines our strategy for supporting customers in solving them. 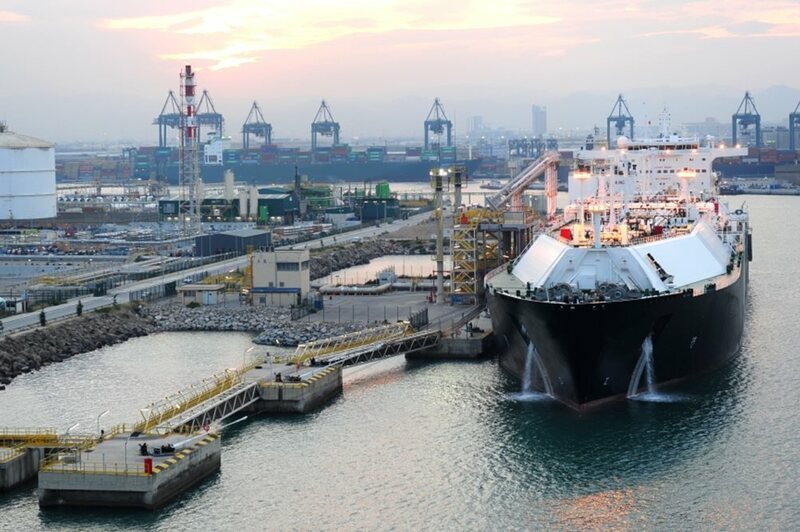 From export to import, compatibility is a critical issue for the LNG market. 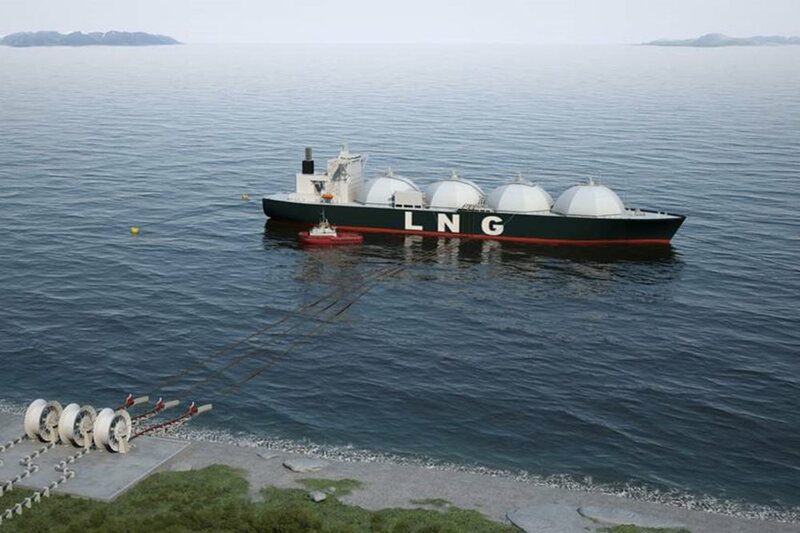 Interface management across the LNG supply chain is vital to safe transfer. As applications evolve, infrastructure must keep pace to ensure efficiency. Connect and standardize systems and processes. 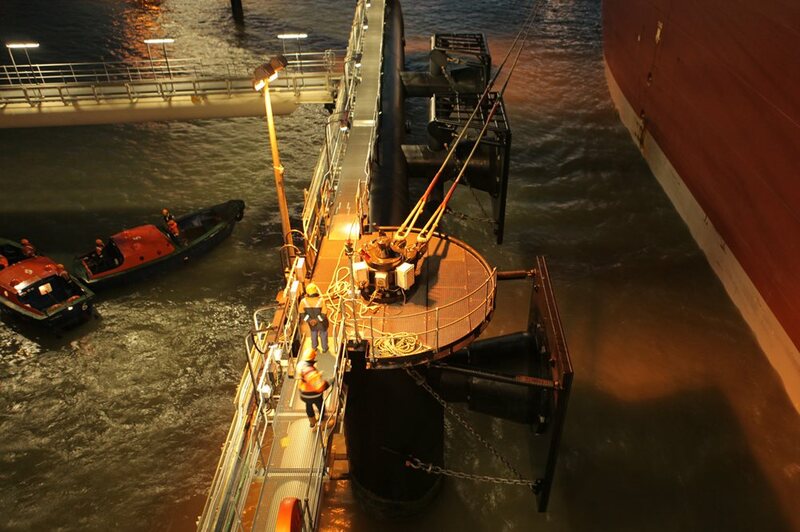 Take a Smarter Approach with Trelleborg Marine Systems. © 2018. Trelleborg Marine Systems. All Rights Reserved.